The English Championship is arguably one of the toughest and most exciting leagues in the world, with 24 clubs competing each season for the prize of promotion to England's first tier, the Premier League. Looking for winning betting tips? 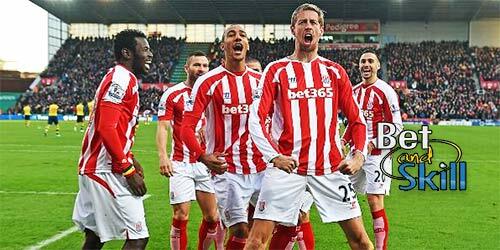 Find here the best Championship betting advices every week, from banker bets to value outsiders. 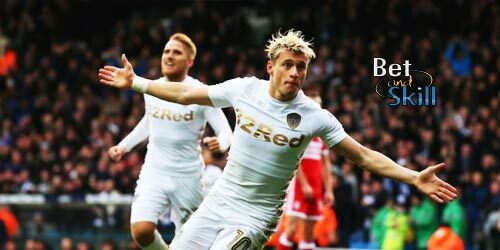 Last years's English Championship was unpredictable down to the final day, but despite that there was plenty of profit and knowledge impressively shared by BetAndSkill's football tipsters. This year's Championship will see a number of returning faces, with West Brom, Stoke and Swansea all looking to bounce straight back to the Premier League following relegation last season. 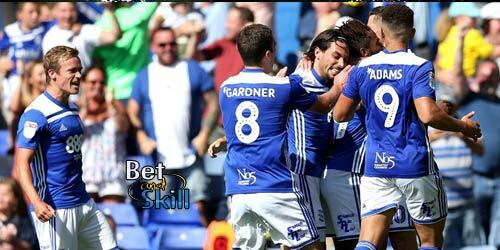 The Championship offers punters plenty of opportunity to find betting value right through the football season. We suggest you to bookmark this page and check our recommended tips as soon as a new Championship matchweek approaches. For every Championship matchweek, we will share plenty of tips and predictions to help you improve your betting strategies. Find below our daily free Championship predictions and betting tips selected by our range of football experts! Our experts provide a "ready to back" Championship accumulator every week of the season as our strongest picks from the abovementioned betting tips will be put together in an accumulator. 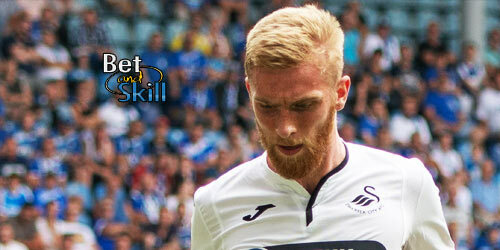 You are certain to find some of the best Championship acca tipsters in the world at BetAndSkill. Wanna get more recommended accas? Go straight to our weekend's accumulator tips page! Our award-winning team share correct score tips for every Championship matchday of the season, giving you the best chance of bashing the bookies with this wager. In all honesty, correct score predictions are the most difficult wagers to get right. We certainly do our best at identifying games where the correct score we suggest is the most likely to happen. This is why our Championship Tips are so popular and have the best winning ratio on the Internet. Below you’ll find a list of games for the upcoming days alongside a number at the end of the fixture. This is our way of offering you our opinion. 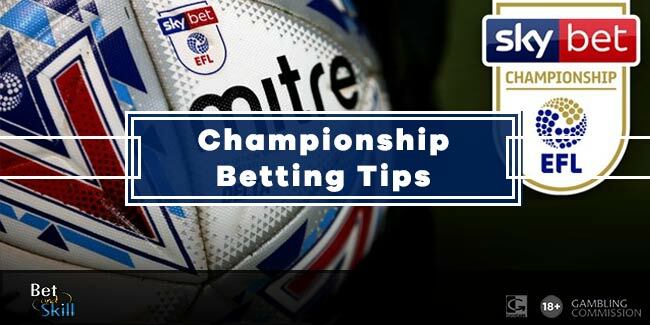 While this page is entirely dedicated to English Championship tips, across the site our experts offer all types of football predictions across almost every major league. We have pages dedicated to the likes of the Premier League, Serie A and La Liga and much much more. Simply head to our predictions page, select football and you’ll find all the best tips for the weekend’s action. We also specialise in BTTS betting here at Bet & Skill and also bring you the best both teams to score odds across top European leagues every day too. When Do We Post Our Championship tips? Like all of our betting tips we try and post them 2-3 days in advance to get the early price value. So you will have all your time to make up your mind based on our suggestions. The Championship is so busy that there are also midweek rounds. When the Tuesday rounds of fixtures come we will share our betting tips on Monday or Tuesday morning. We use all the football knowledge he have gathered over our time in the football tips business to give the most accurate midweek Championship predictions on the Internet. So make sure you bookmark this page and check it regularly. "Championship Betting Tips, Accumulators, Correct Score Predictions"